For something exciting, give your party goers a ride in a Lamborghini Race Car. Have your favorite Characters drive up in this dynamic sports car. 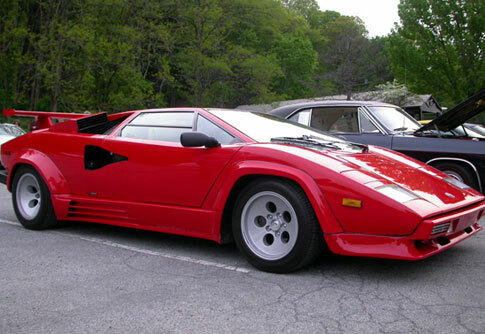 Our Lamborghini is sure to be the hit of your next party!